USPSA MEMBER AND A RANGE SAFETY OFFICE THROUGH I.D.P.A. 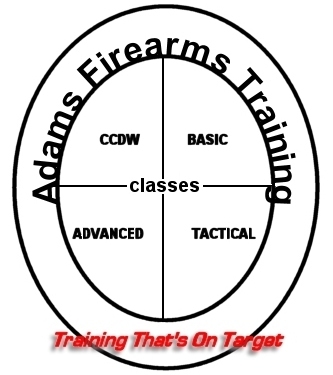 TACTICAL CLASSES UNDER JIM CREWS AND TACTICAL CLASSES THROUGH Tactical Defense Institute IN OHIO. GLOCK ARMORER THROUGH GLOCK PROFESSIONAL INC.